Posted on 02/09/2017 Obligations imposed on California employers under FEHA as to written employer policies and employer’s responsibilities? Unless your employer has changed your work days and hours for an unlawful purpose, generally the answer is yes. There is also typically standard language in your employee handbook or other policies that states an employer’s right to change days and hours of employment. In addition, California employers are required to give “Notice to Employee” of changes in the employment relationship, although this is rarely done other than initially upon hire. (See, Labor Code § 2810.5 notice available on www.dir.ca.gov). Any such notice is usually accompanied with a reminder that nothing in the notice changes the at-will employment relationship. 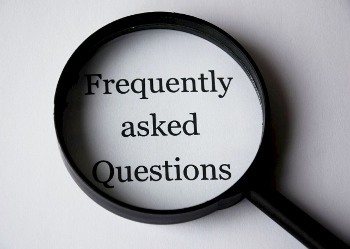 All content provided in this FAQ is for informational purpose only and is not intended to be legal advice, which may not be applicable in all situations and should not be acted upon without specific legal advise based on a particular situation and on the specific laws. Sherm-law.com, Employment SOS, Lisa Sherman and/or any other collaborators do not represent or endorse the accuracy or reliability of any information or content contained on, distributed through, linked, downloaded or accessed from our FAQs.